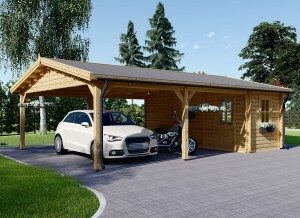 Are you building a new garage? 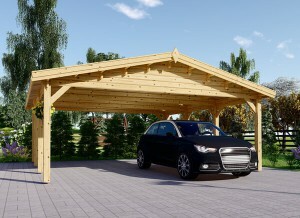 Are you ready to upgrade your wooden garage? Either way, there are a few tools that are more important than others. If you have limited space, or have to share your space with storage, you may have to pick and choose. However, this list will allow you to decide what are the most important tools to have in your wooden garage. Not everyone needs every item, nor does everyone want every item. Furthermore, what you keep in your garage will be individualized to the activities you enjoy doing. 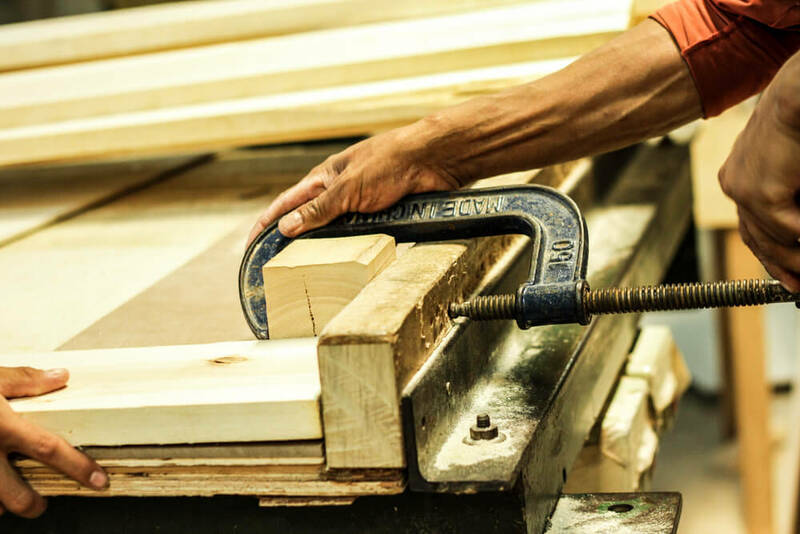 Whether you are a carpenter or do car repair in your spare time, you are guaranteed to identify some important tools you are missing from your wooden garage. Although power tools make life a little bit easier, nothing can replace the utility of certain hand tools. Literally everyone should have a good set of hand tools available for use in their wooden garage. Even if you aren’t a do-it-yourselfer, you will still find a variety of household uses for the following items. 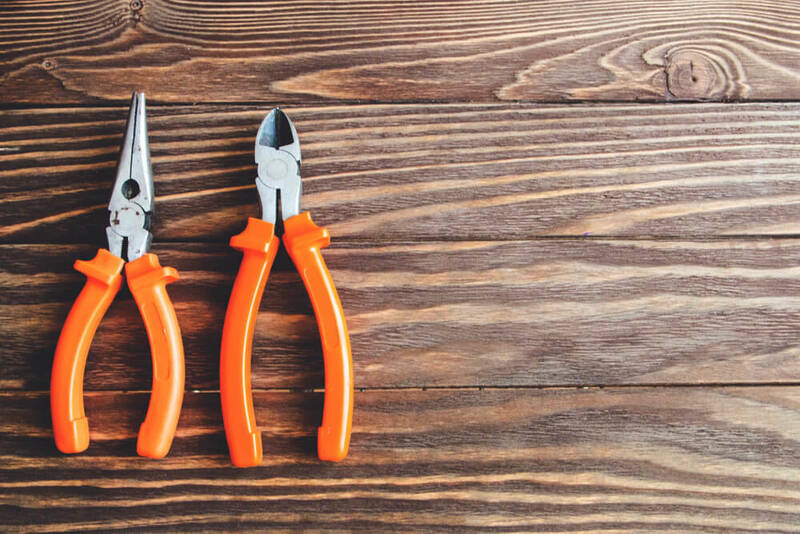 Pliers – grip more tightly than any human hand. Needle-nose, slip-joint, and tongue-and-groove are all helpful to keep on hand. Are you someone that likes to dabble in arts and crafts? Do you enjoy DIY projects? Is fixing broken stuff around the house your thing? What about woodworking? If any of these apply, you are going to want to purchase a few extra hand tools. Having these will make completing your awesome project much easier. Stronger and faster than handheld tools, power tools are a wooden garage worker’s dream. These amazing tailed apprentices can do in a day what would take hands double the time to complete. Furthermore, you are no longer required to use cords. A lot of very important power tools now come cordless. Many complete tasks that hand tools could only dream about. In fact, there is one power tool literally everyone should have on hand. Cordless drill – This is one of the most versatile products you can buy for your wooden garage. You can quickly make holes for drywall screws, then screwdrive forward to secure. This saves your hands substantial wear and tear! There is even a polishing attachment you can buy to take care of your car right in the wooden garage! There are some other power tools that are extremely helpful to have around, especially if you do more than hobbies. Pro Tip: Purchase your cordless tools through one brand, and you will be able to swap out the rechargeable batteries. 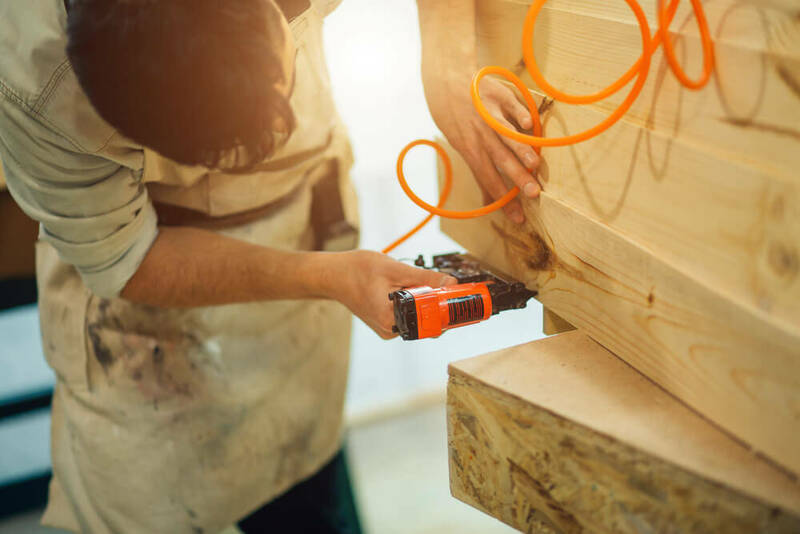 Air tools rarely come to mind when thinking about the most important tools to have in your wooden garage. Nonetheless, there are some really amazing air powered instruments on the market today. Actually, devices powered this way are quite common among everyday contractors. Nail gun - indispensible on a big job, and it will save your body unnecessary pain. 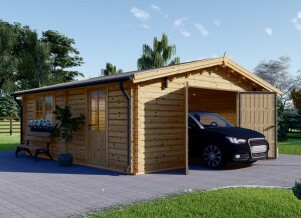 Are you building a shed or putting up a wooden fence? Then you will one hundred percent want the help of a nail gun. Air-powered impact guns - tremendously handy if you live in a climate with a wide range of temperatures. This is the easiest way to switch tires from to the warm weather tires. Air compressor - saves so much time and effort we had to include it. This tool does the expected things like blow up a tire, but it does much more. You can use an air compressor to clean out hard to reach areas. If you don’t have one of these handy dandy air tools, you should buy one for your wooden garage ASAP! If you are sure you will never fix your own vehicle, you can skip this section. However, having auto tools handy for small jobs is not a bad idea. 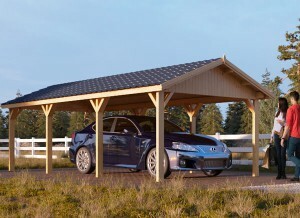 In fact, there are quite a few money-saving things the average person could do at home in their own wooden garage. Oil changes, tire rotations, and battery replacements are all fixes you can do on your own. In fact, many people find a sense of independence through being able to do things for themselves. The following tools are just right if you want to work on your automobile yourself. C-clamp – aka a pan spreader. Last but not least, do not forget about the all important safety tools. 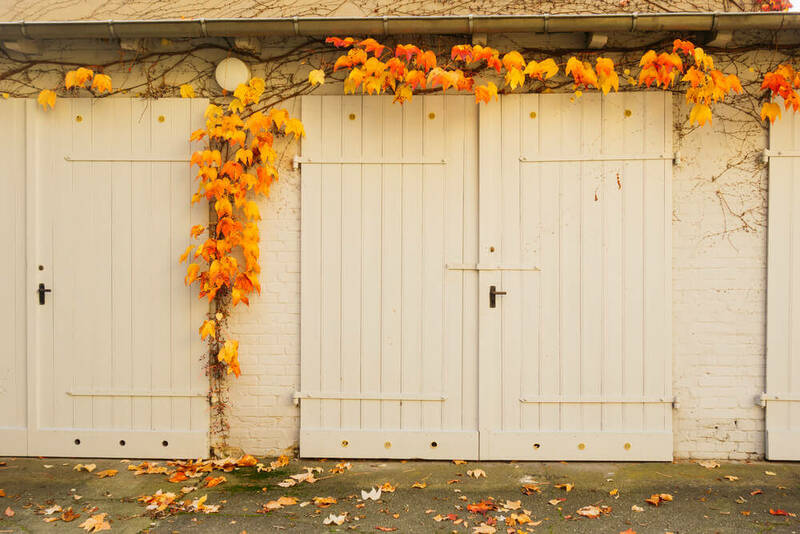 Every wooden garage should be equipped to handle any emergency you may create. Here are some ideas of safety items to begin. As mentioned previously, everyone’s wooden garage is slightly different. This means you won’t have the same tool needs as others reading this list. However, pick and choose and find the tools that make sense for you!